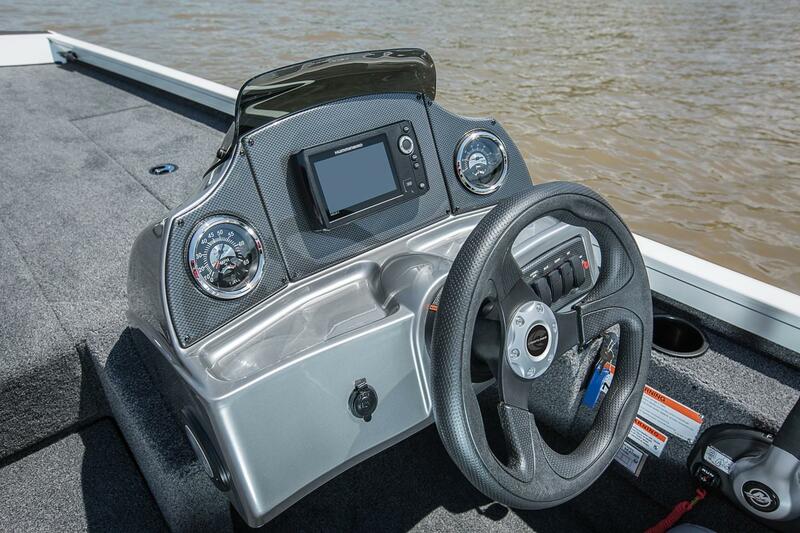 With the VT18 C’s wide array of fishing features, getting what you came for is a lot easier. 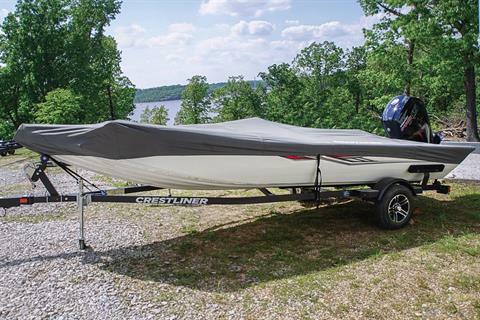 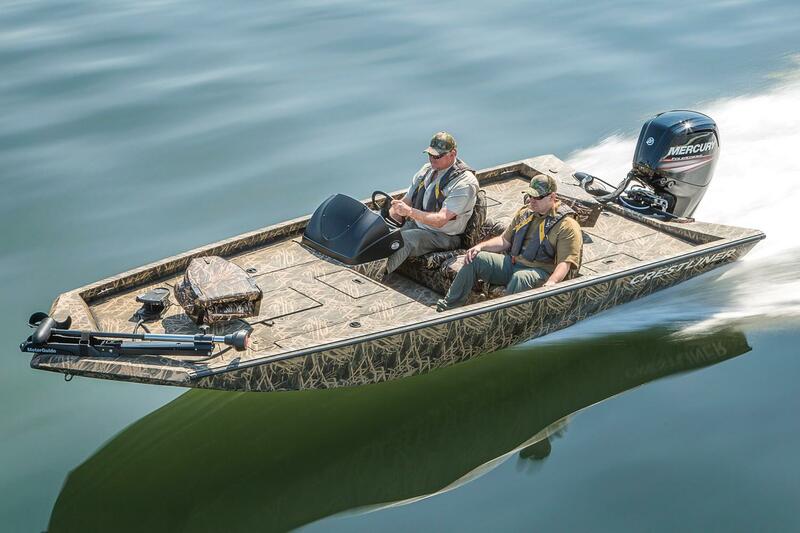 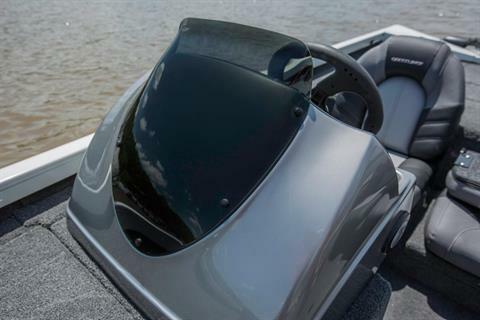 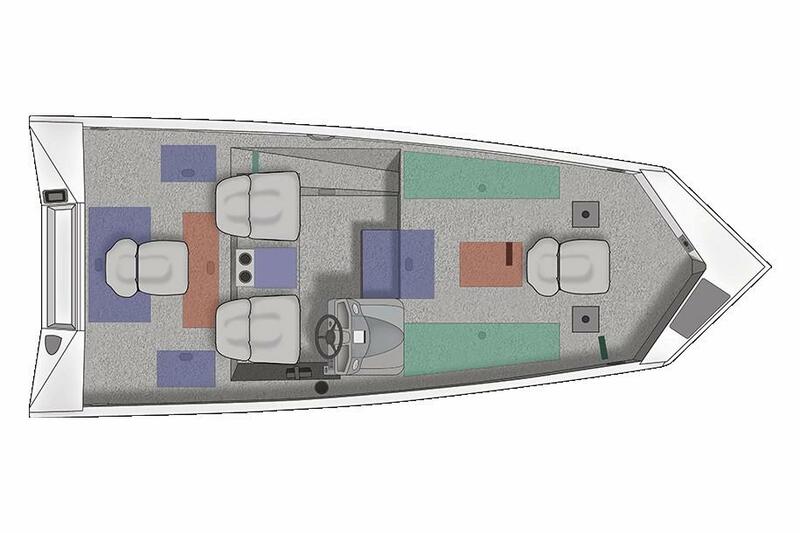 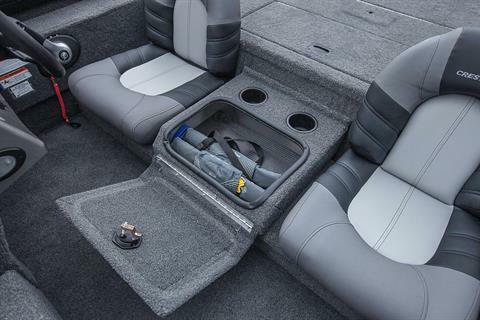 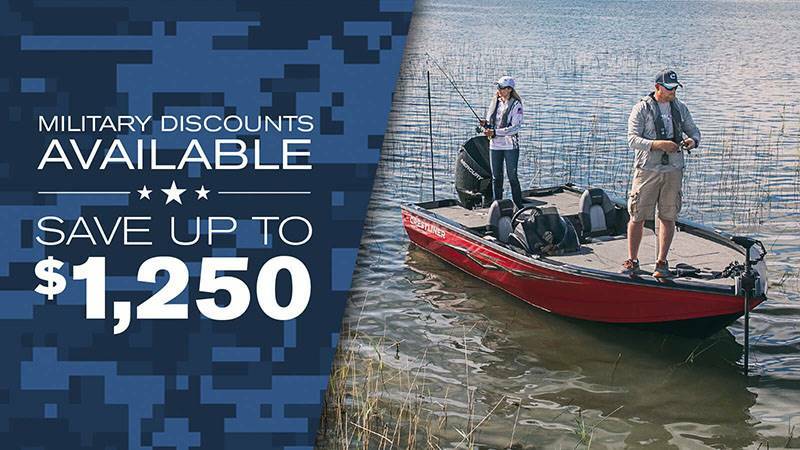 This crappie fishing boat is built from the all-welded aluminum hull on up, and features plenty of storage for gear, rods and more. 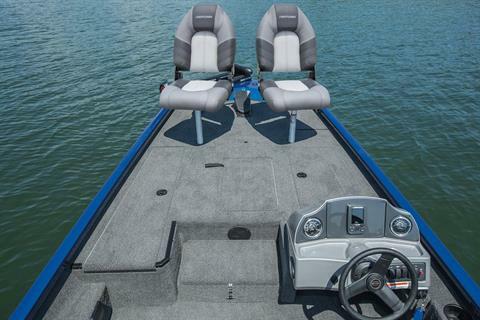 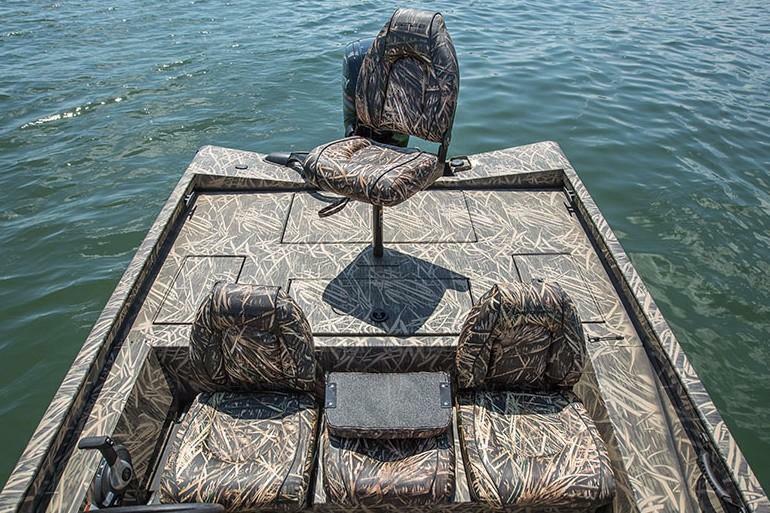 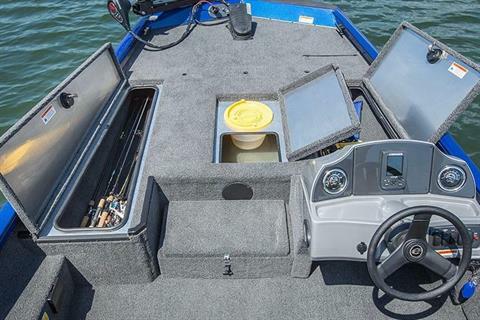 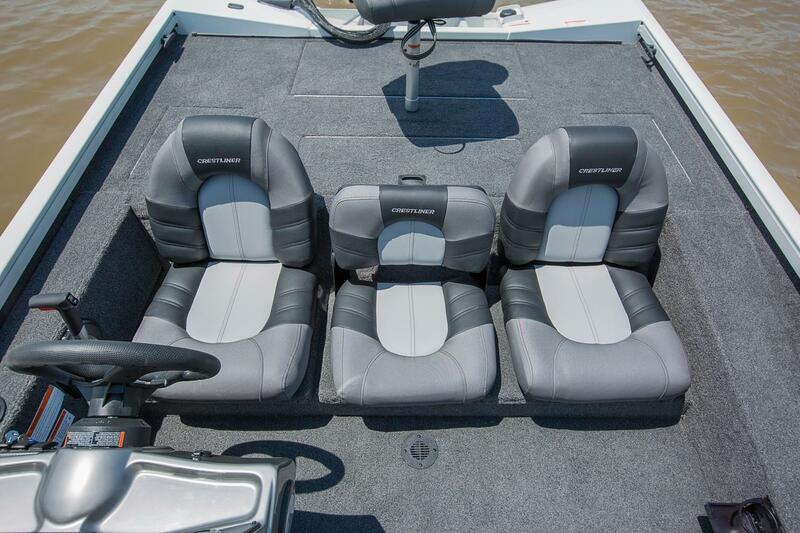 The 13-gallon aerated bow livewell within arms reach from the bow seats will keep your fish swimming while you continue to flip in bigger and better fish.